Thinking of starting a used bicycles business but wondering what the business is like or whether you have what it takes to run a second hand japanese used bicycles business in your home country? Dont worry you are at the right place .We equiped you with the know how and how to with our expertise in the industry . The bicycle business is lucrative business that requires few training to master the trade . At JUB we help all our clients who are interested in the know how. if you need more information contact us +81-90-6629 – 2446 or mail us on how to start a a second hand or used bicycles business in your home country . 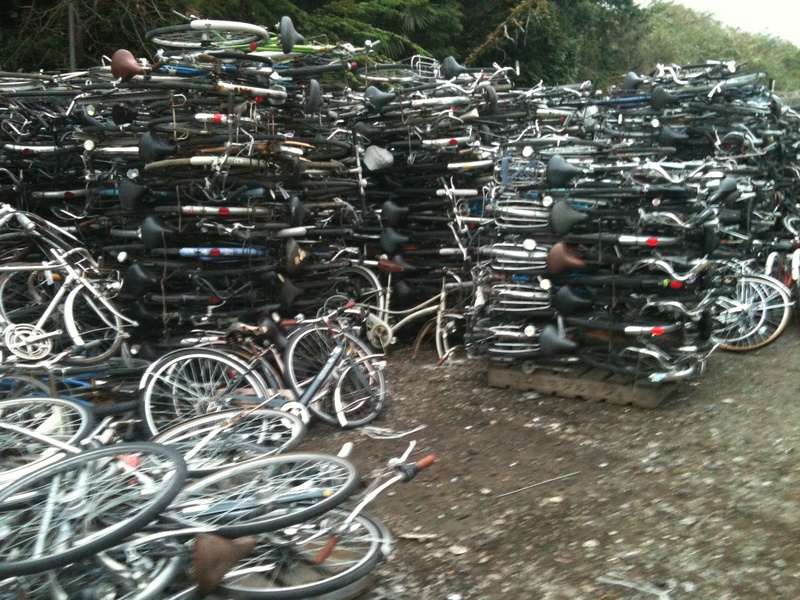 Posted on October 21, 2011, in Uncategorized and tagged japan used bikes export, japanese usedbicycle export, used japanese bicycle, used mountain bicycles. Bookmark the permalink. Leave a comment.